This is adapted from the American Holistic Veterinary Medical Association. The techniques used in holistic medicine are gentle, minimally invasive, and incorporate patient well-being and stress reduction. In treating an animal, a holistic veterinarian will determine the best combination of both conventional and alternative therapies for a given individual. We may choose a combination of acupuncture, herbal remedies, cold laser therapy as well as conventional therapy such as blood work and diagnostic imaging such as radiography and ultrasound. Acupuncture is the stimulation of specific points on the body, which have the ability to alter various biochemical and physiological conditions in order to achieve a healing effect. It is not a cure-all, but it works well where indicated and when used alone or in combination with traditional veterinary medicine. 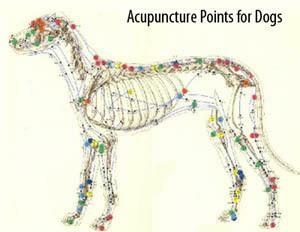 Veterinary acupuncture has been used to treat animals for nearly 4,000 years in China. In North America, it has been used for decades, in both domestic and exotic animals. 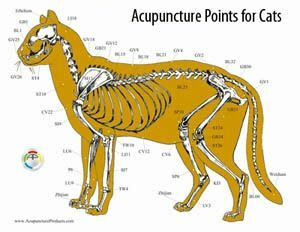 Acupuncture is one of a variety of therapies a veterinarian may use to treat your pet. 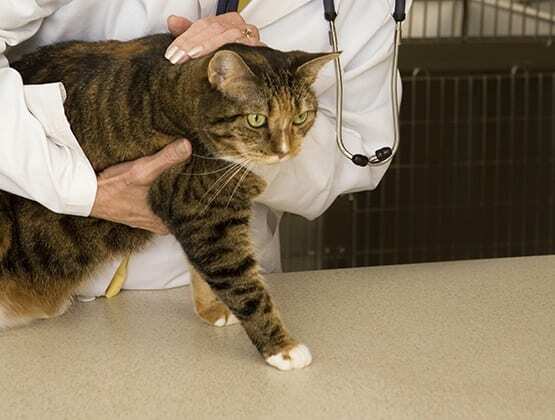 The length and frequency of treatments depend on the problem and condition of your pet. Stimulation of an individual acupuncture point may be for as little as 10 seconds or as long as 20 minutes. Generally, acute problems require less time and frequency of treatment than in chronic cases. For example, an acute sprain may require only one treatment, whereas more severe or chronic ailments may require multiple treatments. A positive response is generally seen after the first to third treatment in chronic cases. Once the optimum response is achieved, treatments are tapered off so the greatest amount of symptom-free time elapses between them.